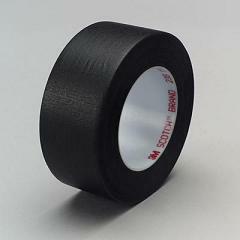 A crepe paper tape that is conformable, hand-tearable, opaque and has low reflectivity. Mask unwanted portions of transparencies, positives and negatives. Also good for covering light reflecting surfaces in the studio or darkroom. With 3" cores.